this will be a short review because the product I am describing is just great! 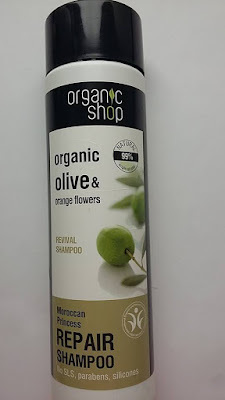 Today I am reviewing my second favourite natural hair conditioner. I have tried many natural hair conditioners and I think that it can be challenging to find a good one. Faith in Nature is an English company producing natural cosmetics for hair and body.They produce many different types of shampoos and conditioners and I am sure that everyone can find something suitable. 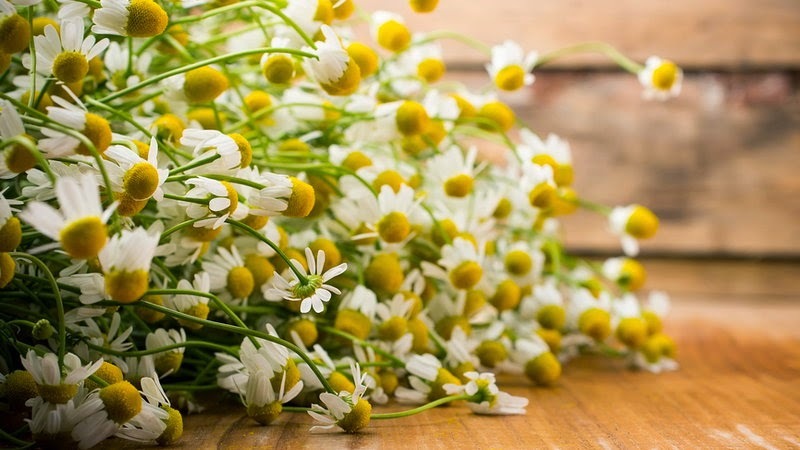 I love chamomile and this was the reason why I have picked up this conditioner. Ginko Biloba conditioner is a fantastic product, after using it my hair feels as smooth as silk. It is almost unbelievable that this conditioner does not contain silicons. Before, only conditioners with chemical ingredients would offer me this kind of smoothness. The hair is hydrated and nourished, very easy to comb. Aqua, Cetearyl alcohol, Brassica campestris seed oil, Ginkgo biloba leaf powder, Chamomilla recutita extract, Aniba rosaeodora wood oil, Pelargonium graveolens oil, Citrus aurantium bergamia fruit oil, Rosa centifolia flower extract, Vanilla planifolia fruit extract, Viola odorata extract, Ascophyllum nodosum powder, Melaleuca alternifolia leaf oil, Cetrimonium chloride, Tocopherol , Helianthus annuus seed oil, Sodium benzoate , Potassium Sorbate, Citric acid, CI 40800, Citronellol , Geraniol, Limonene, Linalool.